Standish Dog Trainer offers 1-2-1 consultations for any training issues. You may find that classes are not at a time that is convenient for you, or your dog may have training requirements that are not best suited to a class environment. 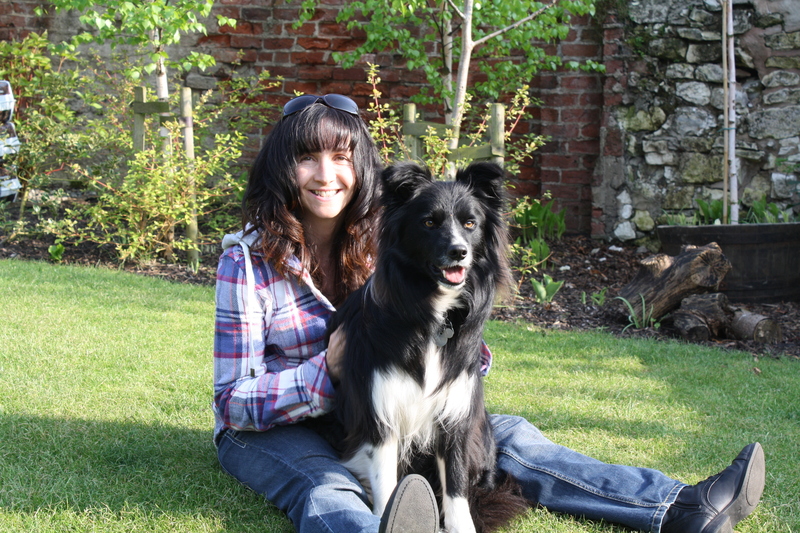 Standish Dog Trainer methods, designed by Jo Pay are easy to understand, dog friendly and positive! A bespoke, personalised training programme will be put together based specifically on the individual needs of you and your dog. Jo works with clients on 1-2-1 training consultations. We can help with issues that include pulling on the lead, distracted dogs, dogs not coming back when they are called, house training, chewing, jumping up, house training and much more. You will be supplied with detailed training handouts and will have support by telephone and email following your consultation. 1-2-1 consultations take place either in your home or at an appropriate outdoor venue. The fee for a 1-2-1 training are £50 for an hour or £70 for an hour and a half. There may be an additional travel cost for home consultations outside a 10 mile radius of Standish. Please note that all 1-2-1 consultations must be paid for in advance by cheque, cash, credit card, BACS or PayPal.